The World Snooker Federation (WSF) is pleased to welcome Switzerland as a WSF member country. Recognised by the WSF as a key European nation for sport, Switzerland is home to our Head Office in Lausanne. Situated on the shores of Lake Geneva in the western part of the country, Lausanne has also been the home of the International Olympic Committee (IOC) since 1915 when Baron Pierre de Coubertin, the founder of the modern Olympic Movement, took what would become a historic decision in agreement with the city to establish the headquarters of the IOC there. 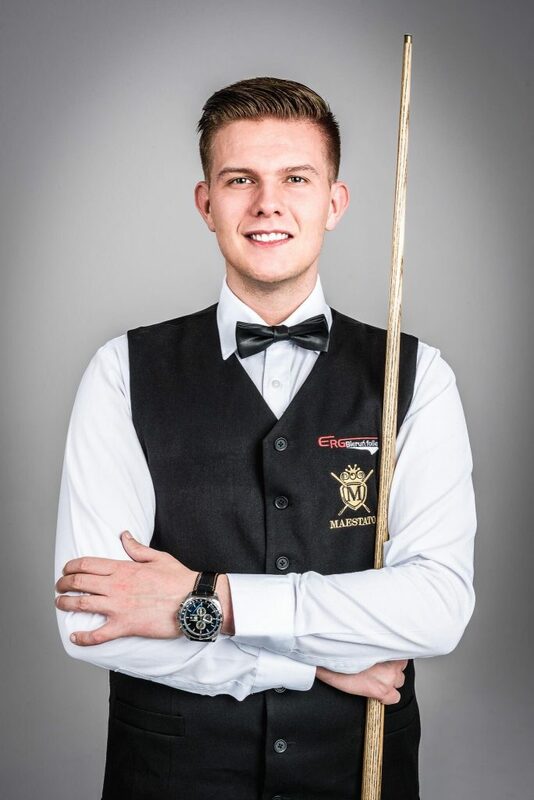 The flagbearer for Switzerland on the professional World Snooker Tour is 21-year-old Alexander Ursenbacher, one of Europe’s brightest young stars. 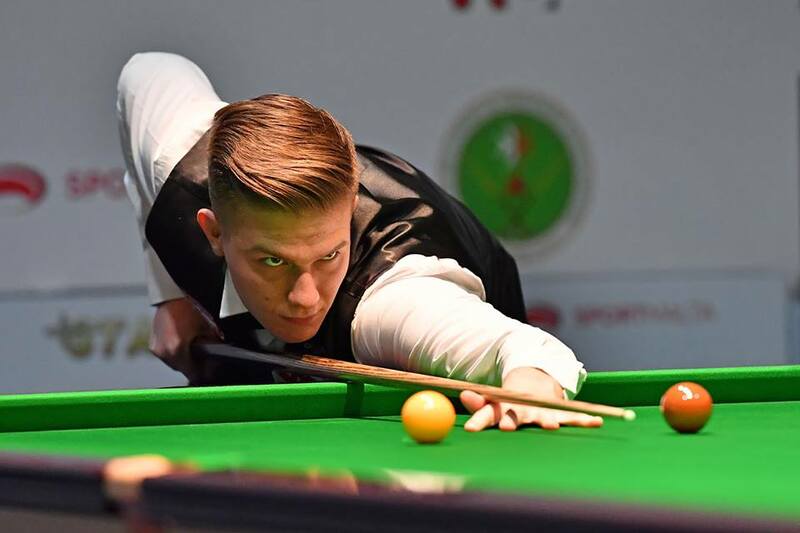 Last October he memorably produced a series of incredible performances to reach the semi-finals of the English Open, success which will only help to inspire the next generation of talent in the region. 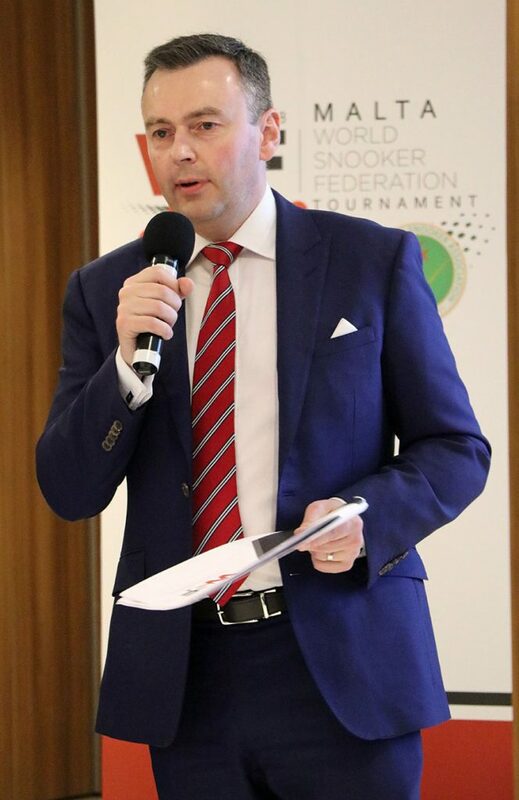 Jason Ferguson, WSF President said: “We are delighted that Swiss Snooker, the official National Federation for snooker in Switzerland, shares our vision for good sports governance and has committed to join us on our journey ahead. The inaugural WSF Championships will take place at the Dolmen Hotel, Malta from 14-24 March 2018. 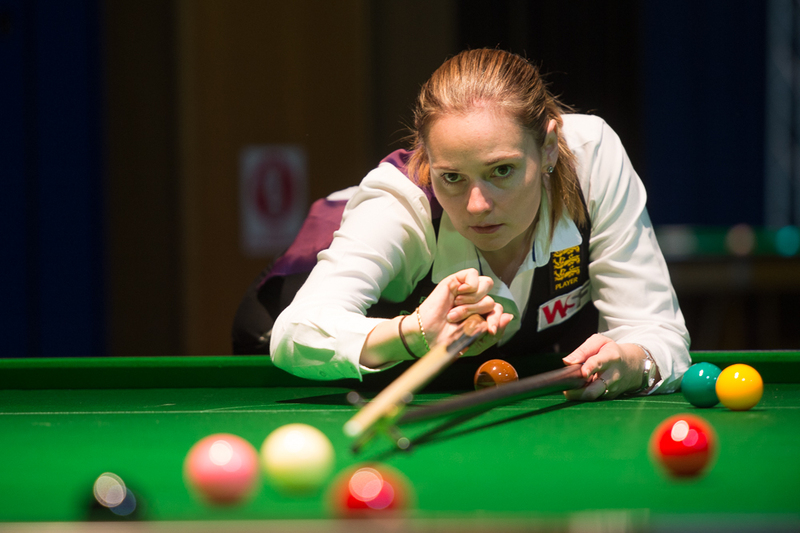 The prestigious event will be made up of three events, the WSF Championship, the WLBS World Women’s Snooker Championship and the WSF Seniors Championship. and Billiards (EASB) has become the latest National Federation to become a full member of the World Snooker Federation (WSF). Responsible for the governance of amateur snooker and billiards in England, in 2016 the EASB celebrated the 100th anniversary of the English Amateur Championship, snooker’s longest-running competition, pre-dating even the professional World Championship now held at the iconic Crucible Theatre. The 2017 event was won by Billy Castle (pictured above). The EASB is already working closely with the WPBSA through a partnership organisation known as the English Partnership for Snooker and Billiards (EPSB). The partnership is engaged in many projects including women’s snooker, disability snooker and initiatives such as Cue Zone Into Schools. 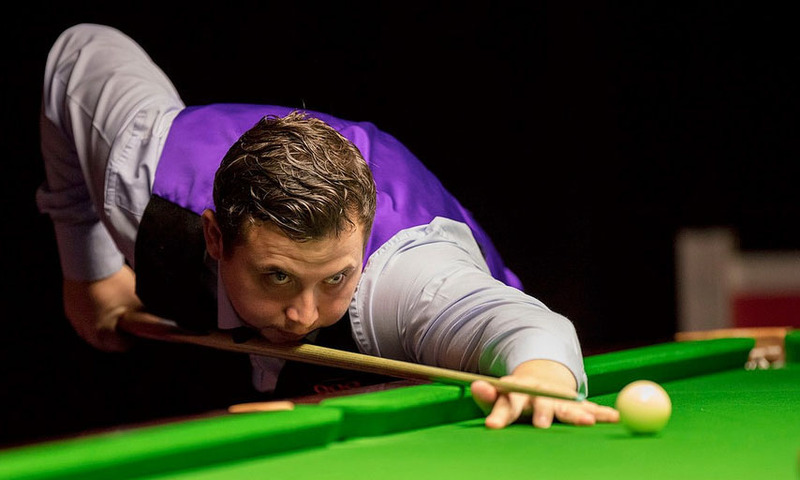 As a National Federation working alongside professional snooker the EASB already benefits from staging qualifying events to the English Open, a major international event on the World Snooker Tour. Broadcast globally to millions of viewers, this opportunity provides inspiration to many amateur players, who can qualify and enjoy their moment on the world stage. WSF President Jason Ferguson said: “Of course snooker has a rich history in England with no fewer than 12 English players having lifted the World Championship trophy since Joe Davis first claimed the title in 1927. We are pleased to establish this new relationship with the EASB and create new opportunities for English players at all levels of the sport. The World Snooker Federation (WSF) is today pleased to welcome the Australian Billiards and Snooker Council (ABSC) to the growing number of National Federations to have become full members of the organisation. 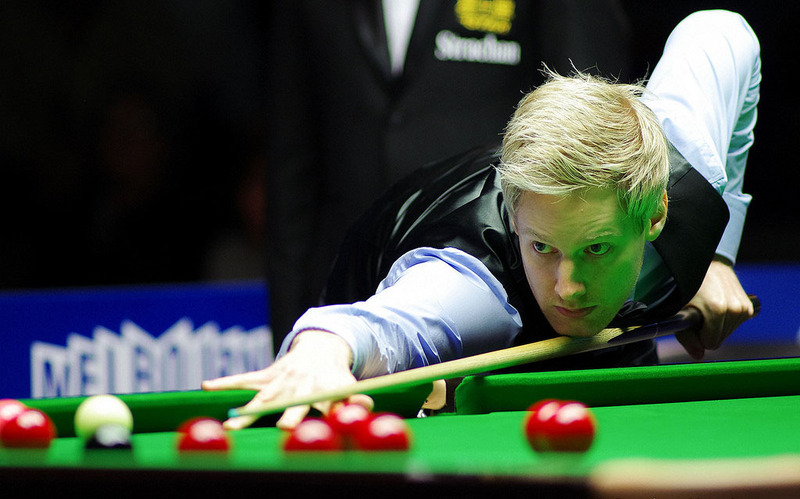 For over a century Australia has been a key area for both snooker and billiards, with legendary players such as Walter Lindrum and Horace Lindrum succeeded by modern day greats Eddie Charlton and Neil Robertson. World champion in 2010, Robertson famously came to the UK with £500 in his pocket and has since gone on to earn over £3.5m career prize money and establish himself as one of the world’s best players. A winner again in Scotland where he claimed his 13th ranking crown only last weekend, already he has provided the inspiration for other players in Australia to follow in his footsteps and his role will be supported by the new development opportunities that will be created under this new cooperation. Already, World Billiards recently successfully held a landmark coaching course at the Reventon Academy, Yarraville Club in Australia. The formation of the WSF was instigated by the WPBSA as a global sports governance initiative to bring together both amateur and professional constituent parts of the sport. Full membership to the WSF is open to any official National Federation which shares a vision for clear and transparent sports development.